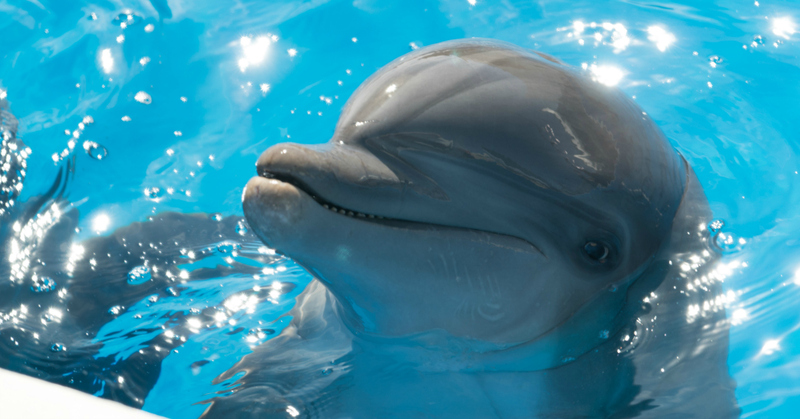 Dolphins are amazing, intelligent creatures, and they also make great movie stars. 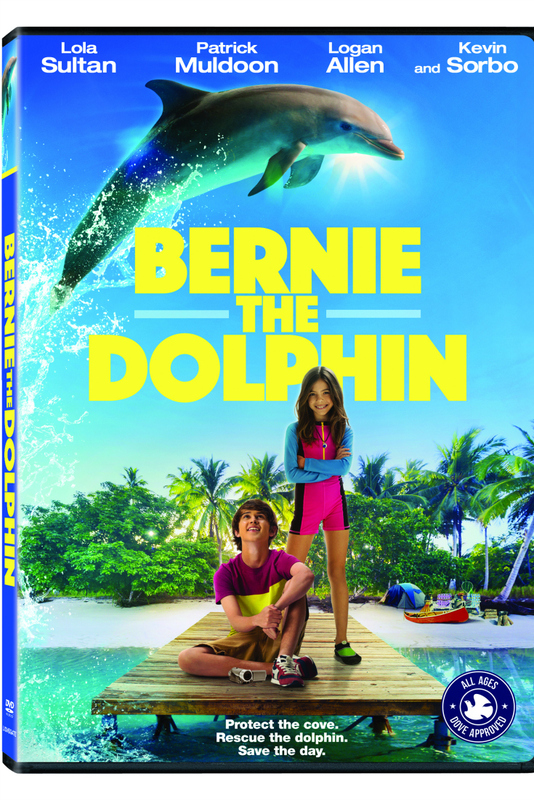 Bernie The Dolphin is a G-rated family friendly movie, so the whole family can enjoy it. When I was a kid, I loved watching reruns of the old Flipper TV series. The new Bernie movie has the same appeal. It’s entertaining, and reinforces good life lessons. We all need to respect nature and take care of the planet we share. 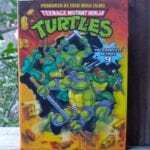 The DVD includes the movie and a behind the scenes featurette. 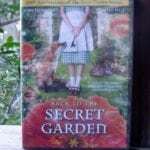 Little kids and adults can enjoy it, so it’s a great choice for a feel good family movie night. 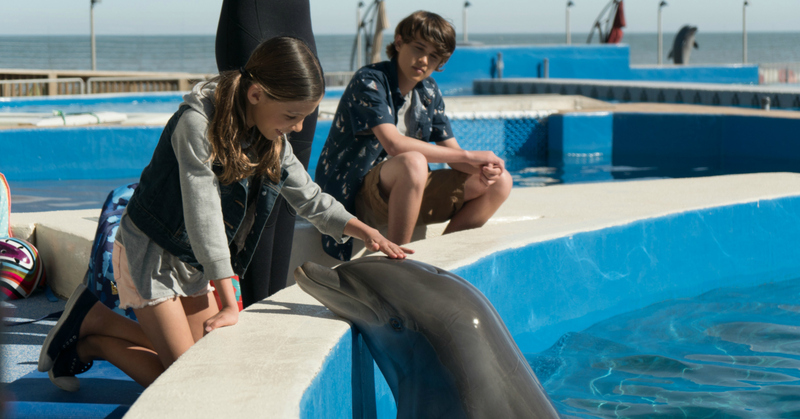 Kevin and Holly love splashing and playing with their dolphin friend Bernie and his family. But when Bernie goes missing, the kids go looking for him. While searching, they discover a real-estate development plan that threatens the baby sea turtles on their favorite beach. Can the brave duo stop the developers while racing to reunite Bernie with his loved ones? 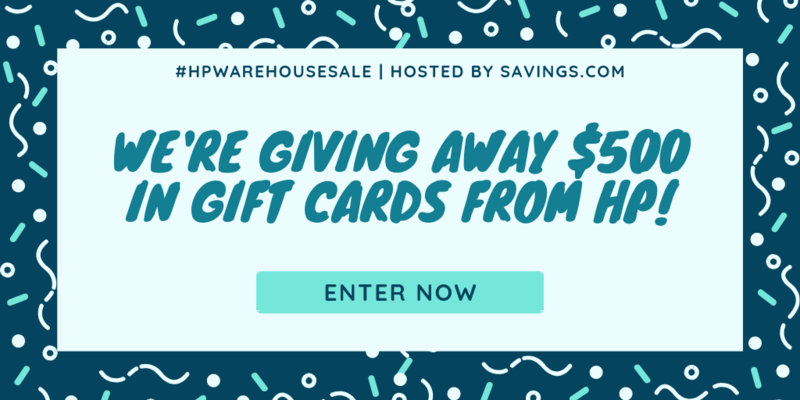 Check out my other giveaways, so you can have more chances to win. I love dolphins! I can’t wait to see this movie. Thanks for this giveaway. I’d would give this to my grandson. I would like to win this DVD,because I like this story of friendship and protecting sea life. My grandsons would love this DVD. Both of them love dolphins. This looks like such a sweet family movie. Looks like a very good family movie.